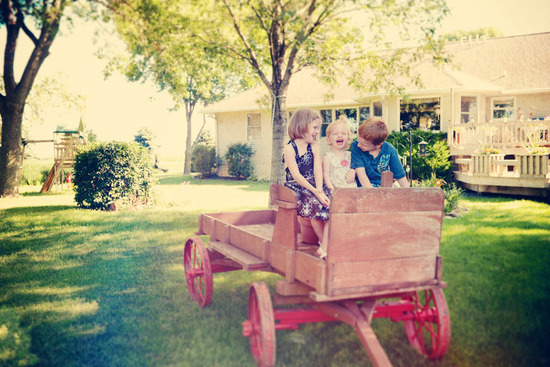 Tipton Family photos- sneak peek! We ended up going over to the Matthees farm to try for more, and this is where we got some smiles! they did so good! Sam and Avery were so patient while we got their baby sister to smile! There are so many more of Abby just cracking up laughing.. can't wait to show you more! and then after laughing she'd cover her mouth.. absolutely ADORABLE!